Designed for businesses & organisations wanting to incorporate cultural values into their workplace and raise cultural awareness. As coaches in performance excellence, our experienced staff utilise Māori Culture to achieve unity within teams. We use proven methods to motivate, inspire and achieve excellence within teams to help them achieve their goals. The skills that your team builds can be carried forth in your workplace and into all aspects of life. Providing a rich and holistic experience to your teambuilding workshops. Each workshop is custom designed for your team or organisation and can include any of our services. Our expert coach will work with you to design a set of workshops that match your goals and timeframe. Designed to help build unity, purpose and togetherness within teams. 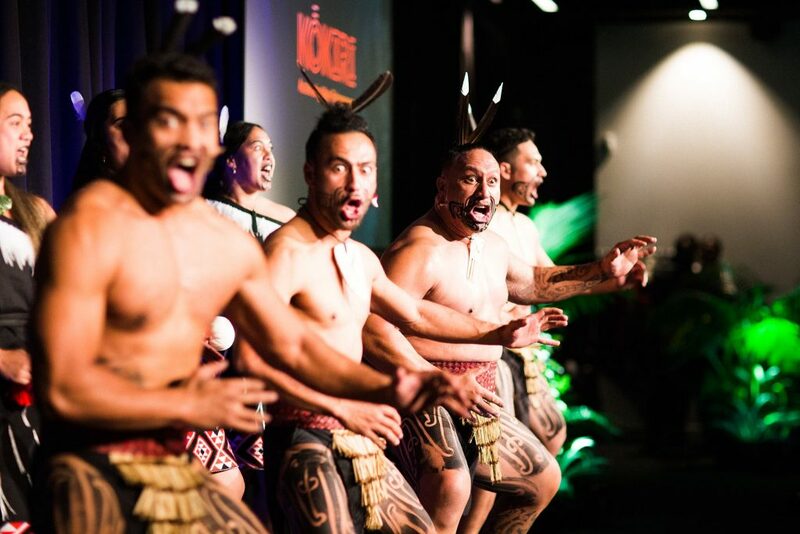 Our Haka Expert will write, choreograph and compose a Haka specifically for your team or organisation. We will evaluate your goals and core values and create your unique Haka that represents who you are. 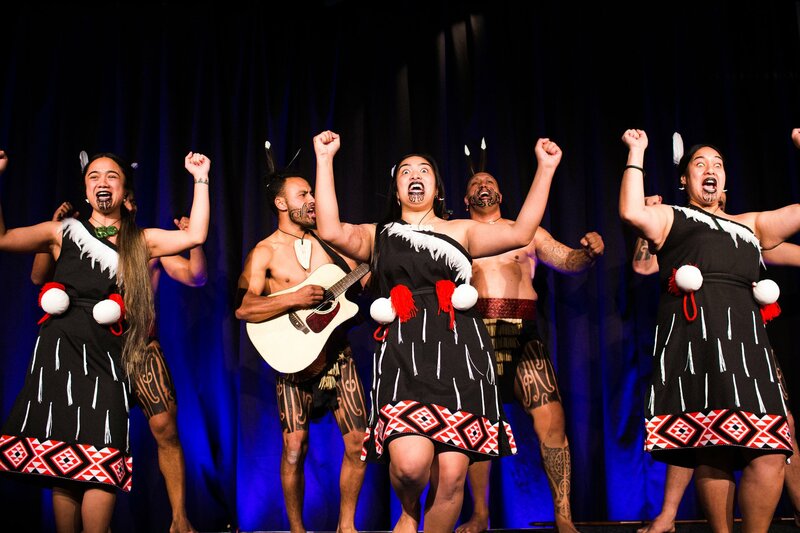 Once done, we will train your team onsite over a period of 8-10 sessions on the meaning of your haka (word-by-word) and how to perform it with meaning and mana. Designed to help build your confidence in the Maori language. Learn the correct terms and use of the Maori language in everyday life. Whether your goal is to pronounce Maori words correctly, to introduce yourself in Te Reo Maori with confidence, or, to perform a karanga or whai korero (talking/speaking), we can help you. We will work with you to create a package that matches your goal and requirements. Once done, we will train you (and your team) onsite over a period of 8-10 weeks. By the end of our sessions, you and your team will be able to use Te Reo Maori in your workplace with confidence. Taking Maori Culture & Our Traditions to the world. Incorporate Traditional Maori Culture & Values Into Your Workplace! Teach your team or workplace a series of Waiata (songs) that are appropriate for your next event or function. Learn the history, meaning, and background of each Waiata as well as its uses and where it can be applied. Some waiata include actions (waiata-a-ringa) which will also be taught during our workshops. 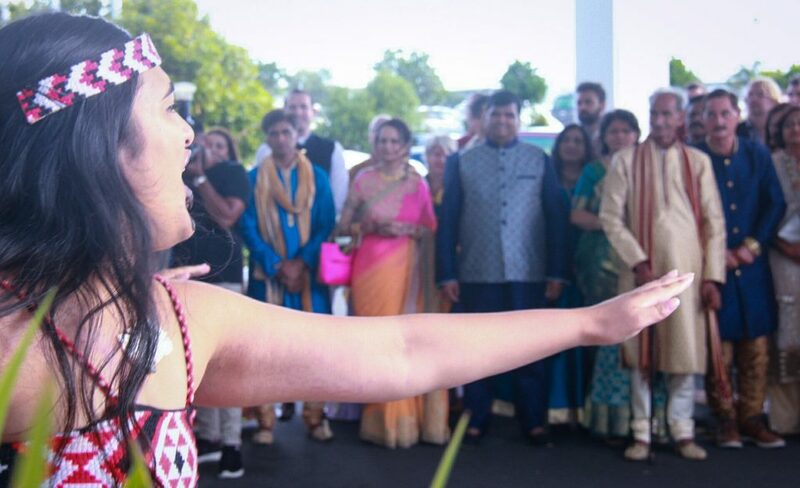 Waiata workshops are a popular activity for teams and corporate events and encourages full participation from everyone involved. Designed to teach your team the history of Maori, your surroundings and the protocols of Maori Culture. We can even showcase different weaponry and instruments used by Maori. These packages are completely customised to suit your team or organisations requirements. Thank you for putting on a great show at our Auckland NRL Nines event, the crowd loved every moment of it. 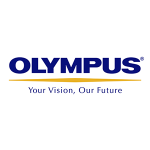 We had guests from our overseas Olympus offices as well as customers from the medical, scientific and industrial fields from throughout NZ, all of whom were thoroughly impressed by your team last night. Our guests were so moved by what you shared of our culture, with some quite emotional afterwards, even shedding a tear or two, and our senior management team are still talking about it today! Some of our NZ guests had never had the opportunity to see our culture that close-up and it emphasised with them how unique, strong and proud our Maori culture and heritage is. 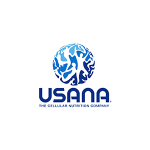 I wanted to take this time to properly connect, the USANA family felt the aroha that's for sure and that's exactly what I had hoped for too! Some cried, many got emotional and some blown away literally! The emotions that were spoken forward were a connection hundreds if not all, hadn't felt in a very long time and ignited a ripple effect of hope and a sense of belonging too! Thank you very much.